Lang Downs: Book OneCaine Neiheisel is stuck in a dead-end job at the end of a dead-end relationship when the chance of a lifetime falls in his lap. 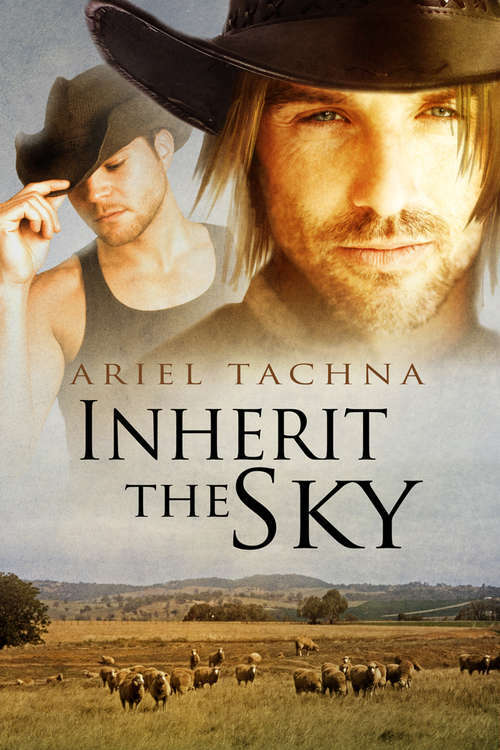 His mother inherits her uncle's sheep station in New South Wales, Australia, and Caine sees it as the opportunity to start over, out on the range where his stutter won't hold him back and his willingness to work will surely make up for his lack of knowledge. Unfortunately, Macklin Armstrong, the foreman of Lang Downs who should be Caine's biggest ally, alternates between being cool and downright dismissive, and the other hands are more amused by Caine's American accent than they are moved by his plight... until they find out he's gay and their amusement turns to scorn. It will take all of Caine's determination--and an act of cruel sabotage by a hostile neighbor--to bring the men of Lang Downs together and give Caine and Macklin a chance at love.